Record Store Day returns to Ventnor Exchange for the fifth year in a row tomorrow (Saturday). There’ll be a host of live in-store performances and the return of the Big RSD Music Quiz! As well as that three pairs of Isle of Wight Festival tickets will be hidden inside mystery records this year. 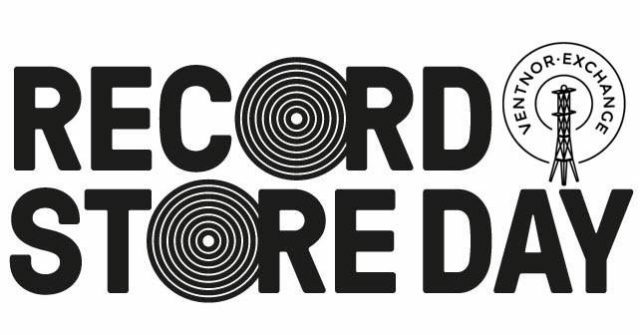 “Record Store Day is the one day of the year when over 200 independent record shops all across the UK come together to celebrate their unique culture. Ventnor Exchange is one of the only places on the Isle of Wight where you can get hold of some of those very limited edition releases made available for the day. See the Ventnor Exchange Website for the latest list of RSD vinyl – the list is extensive and there’s sure to be something you’d fancy adding to your collection. Each year avid music fans queue up outside the Exchange from very early in the morning to be in with a chance of getting some very special vinyl. As usual there’ll be a full schedule of live music throughout the day – this year programmed by creative apprentice, Jack Barnes. 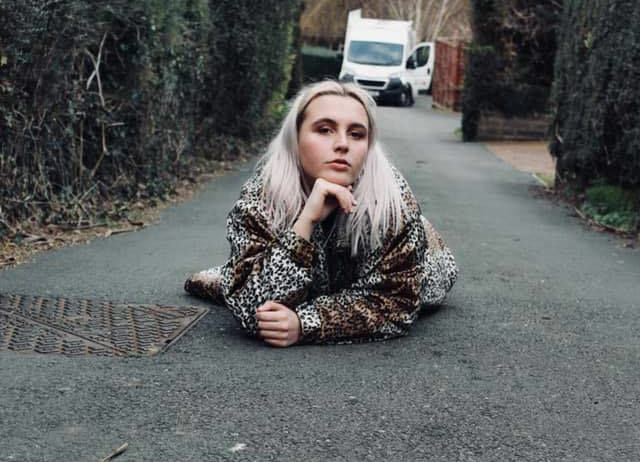 See Facebook event page for the full line-up, but acts include, Slombers Woke, Lazy Chain, Coyote Jungle, Romy Helen (pictured above), The Orders, Goo Lagoon and Preost. The Big RSD quiz will be hosted by the lovable and audacious Bobbin Dixon, local comedian and front-man of punk band, Bobbin and the Babymakers. If you have some old vinyl that needs specialist cleaning, make sure you take that with you because Keith Monk will be in situ once again with his incredible Record Cleaning equipment. See the Ventnor Exchange Website for full details of live music line-up and RSD releases.